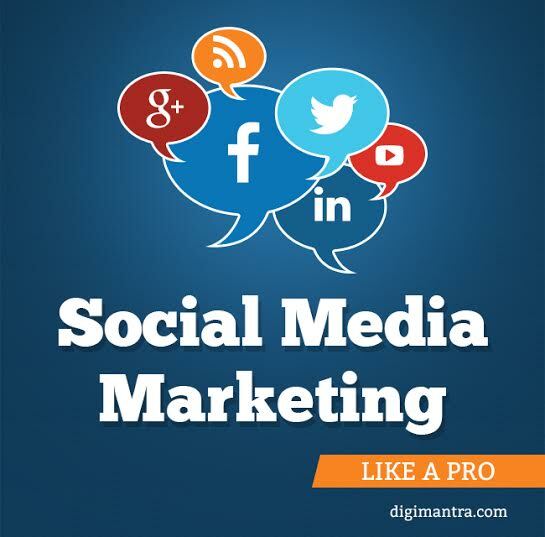 It seems social medial marketing has become a common tool to kick start your online business. But do you really think that your social media strategy is working? Are you still lacking somewhere to get the best results from online marketing? Perpetual (Pro) motion Machine – This is a strategic tip from Brain Carter, the author of ‘The Like Economy’. According to him, the Perpetual (Pro) motion Machine is to combine all the online marketing channels. This is the best way to raise the awareness among online audience about your brand. Those who use organic social media. 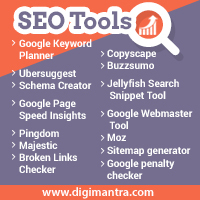 SEO, Google re-marketing commercials and social advertising are on the right path of digital marketing. Know your outcomes – Ric Dragon, CEO of ‘DragonSearch’ says that it is always better to design or determine the results prior to jump for social media marketing. You should know what your business is trying to achieve prior to starting any online marketing campaign. Make your website the ‘Wikipedia’ of your business – Your website should be the pool of information where a customer can jump and dig out whatever he wants. You should all the relevant information about your industry on your website so that your customer fetches what he desires. This makes your website comprehensive and customer do not feel the need to go anywhere else. Connect with people and engage them – The best part of social media is to get ‘virtually connected’ with your audience. As them anything, let them ask anything and create a space where your audience and you can have an open chat. Keep them posted regularly to have them engaged with you. Make content marketing your utmost strategy – Content on your website should be impressive and should appeal to the audience. Whether it is your official website or your social media post, it should be relevant to your business and talk sense. Share contact information – Social media platforms are temporary and nobody knows the shelf life of these platforms. Hence it is very necessary that you exchange contact info with your trusted audience to keep in touch with them in long run. Have consistent social media handles – To give a professional look to your business online, you must have a consistent ‘handle’ over social media. This will help you to create a ‘name’ in online world, even if your company official name is not secured yet.